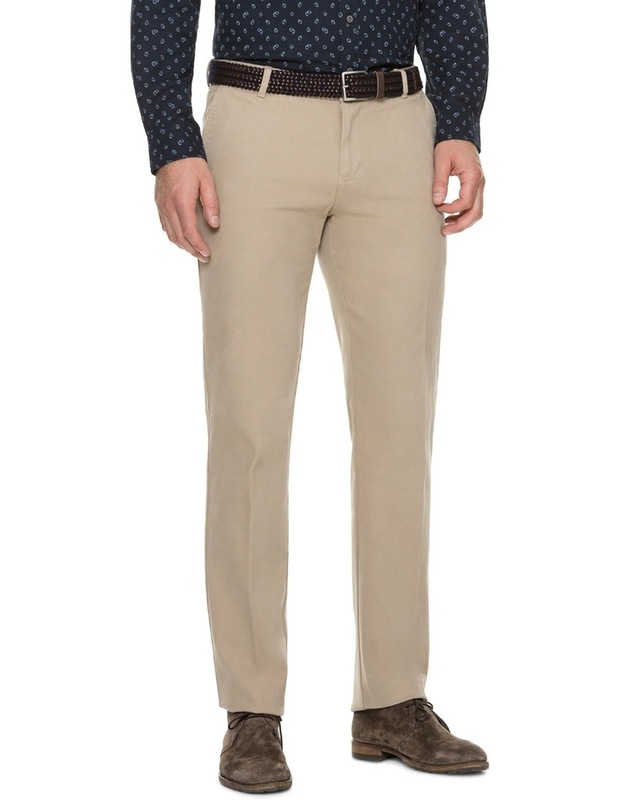 Rodd & Gunn Conrad Pant. 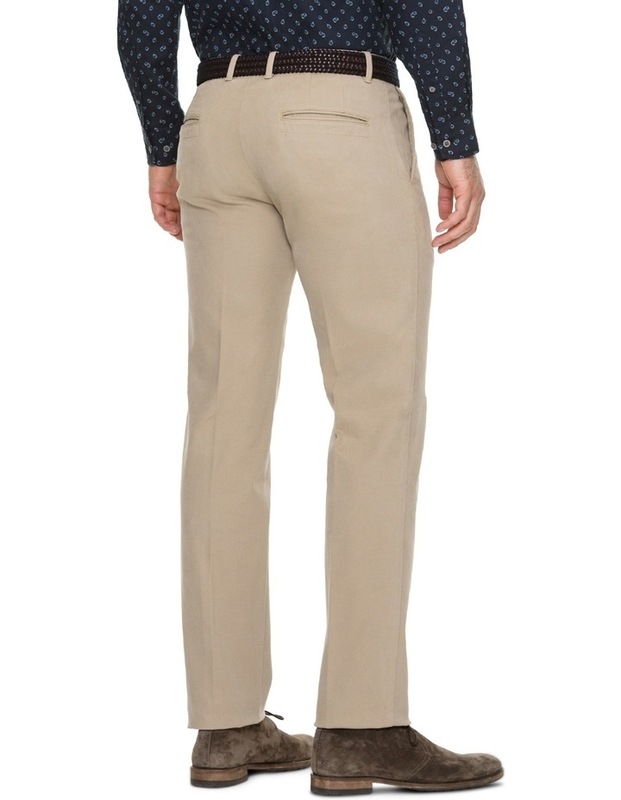 Custom fit pant in brushed Italian cotton twill with comfort stretch. 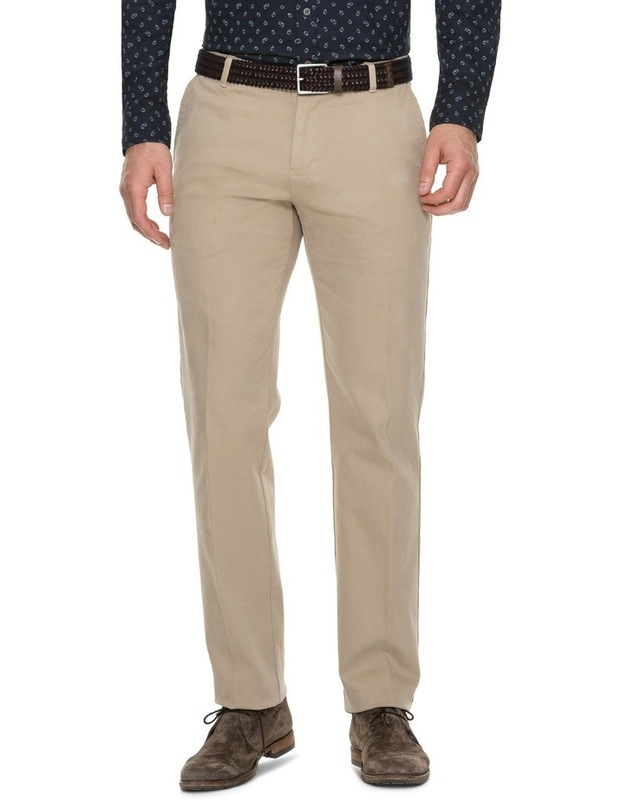 Crafted in our new slim custom fit, these pants feature a Italian cotton twill with a soft brushed surface. Finished with clean styling to ensure versatility. 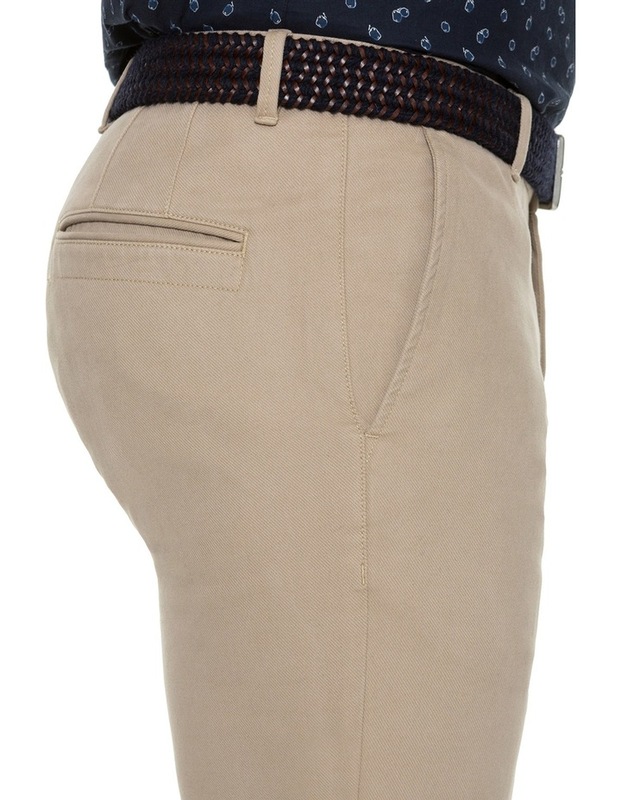 Single rear jet pockets with binding.